Manage your teams, vehicles and assets while they’re on the move. 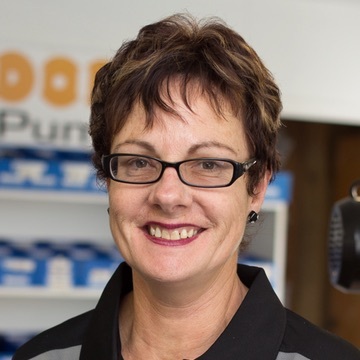 Fleetpin is 100% New Zealand owned and operated - providing local support, honest pricing and proven products. Big Brother or Big Benefit ? 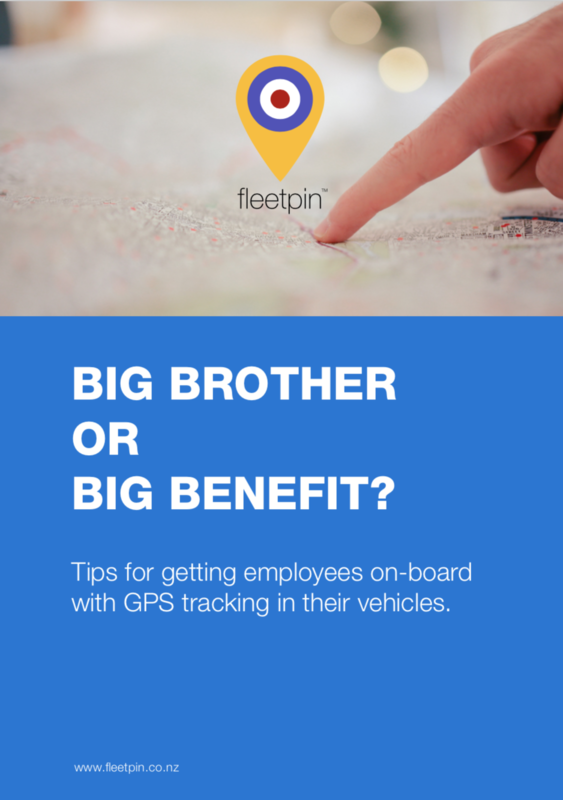 Our eBook will help you get your team on board with GPS tracking in their vehicles. Fleetpin includes all of the features you need and a range of optional add-ons. 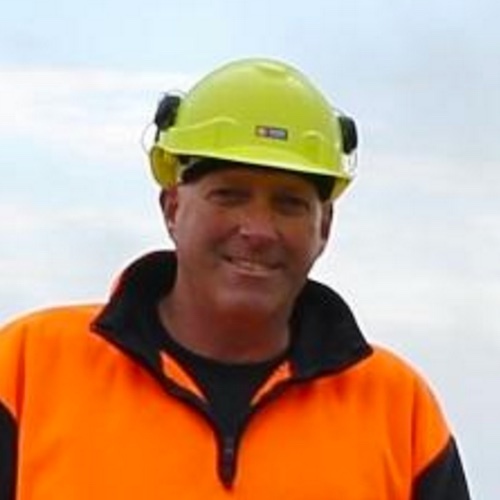 "Fleetpin's GPS units have been the best piece of equipment bought to date. We can correctly charge clients for time and mileage. The system keeps paying for itself over and over again." "We have installed Fleetpin GPS devices into all of our company vehicles and they have proven to be very beneficial. We would not hesitate to recommend your services to others." 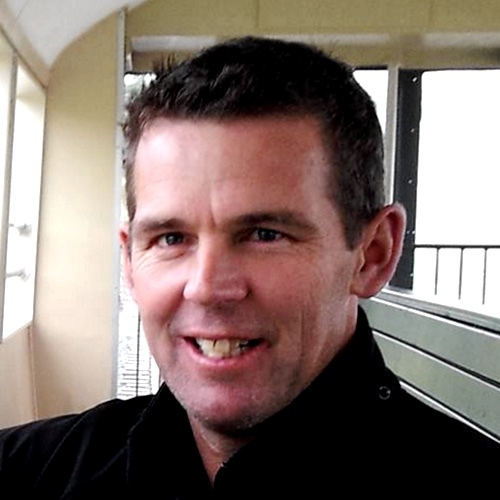 "I have been greatly impressed with Fleetpin and Justin McCormack, who responds to all of my queries promptly – the company has been a pleasure to work with." Allocate jobs to your nearest employee, get a handle on the time it takes staff to complete jobs. Fleetpin provides accurate mileage, trip time, time on job with just a click! Keep your staff on the go to the next job, monitor engine idle time, and guide staff around traffic congestion. With Fleetpin you can give customers an accurate update on when your staff will arrive, provide them with visual evidence and reports of work done on their property. Fleetpin lets you know where your staff are, monitor driving behaviour, provide staff with the means to get help, and receive alerts if their vehicle is involved in a crash. With Fleetpin, you'll never miss another WoF, registration, RUC renewal, or service again. Fleetpin lets you record all service/repair work across your fleet. "Fleetpin GPS Tracking pays for running costs of the GPS units over and over again." Detailed work to see exactly where machinery has been operating. Monitor cost saving metrics including idle time, engine hours, and more. Fleetpin has been put to work in many different industries and applications. Give us a call to discuss your requirements. Ready to Give Fleetpin a Go? Join hundreds of satisfied customers right across the country with New Zealand's most innovative GPS fleet management solution.